Our photographer was shooting it by Canon EOS 60d camera with shooting mode 17-50mm - 25.0mm · ƒ/9.0 · 5/1s · ISO 200. 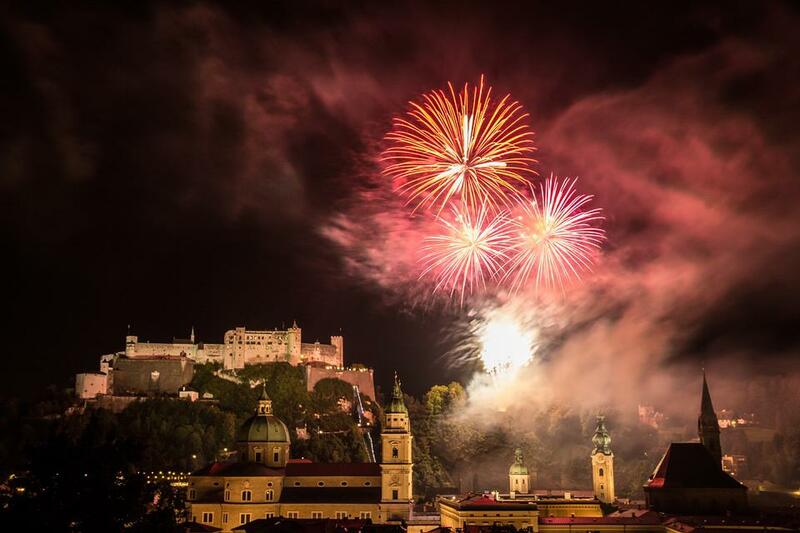 Our contributor was tagging for this image: Salzburg, Fireworks, Night Photograph. dimension of image 5184×3456 pixels, you can download it with JPG format.